Welcome to Dentistry Dent4u, our team are people with experience, working with passion and full of positive energy. 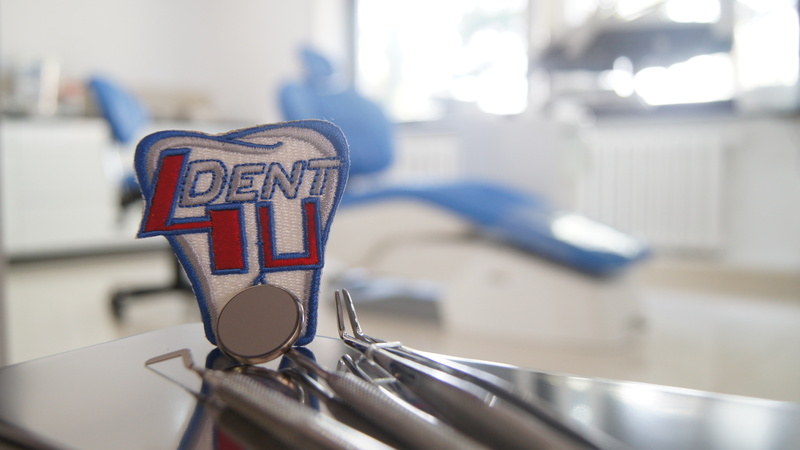 We provide services in the field of dentistry, surgery, prosthetics, orthodontics, implantology and cosmetic dentistry. Besides medical care, you can expect friendly and providing psychological comfort atmosphere. We warmly welcome adults and children.